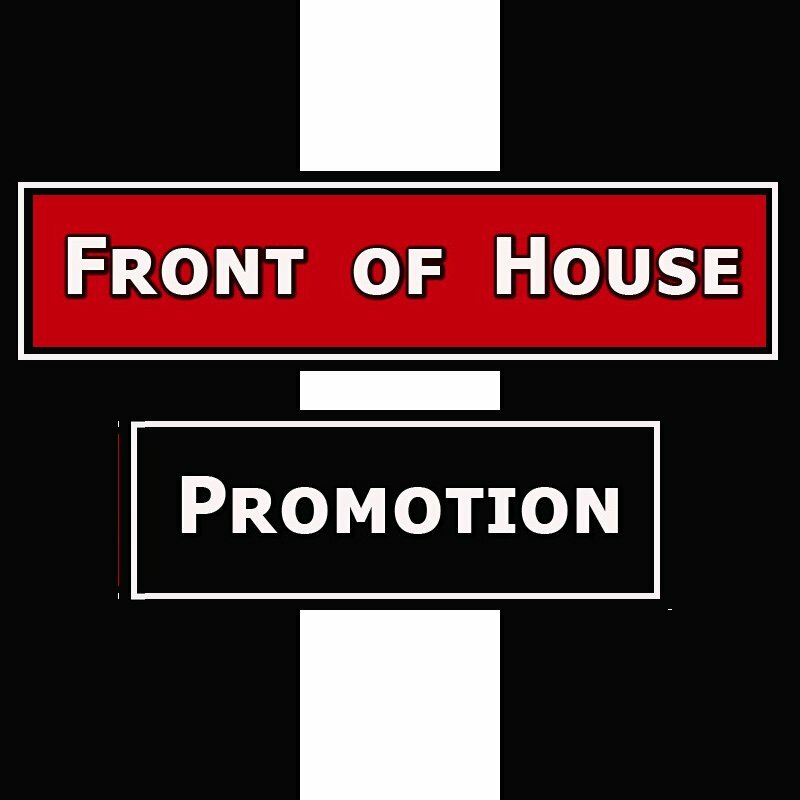 FRONT OF HOUSE PROMOTION has been the device for many artists / bands to perform in Athens from 2002 until today. 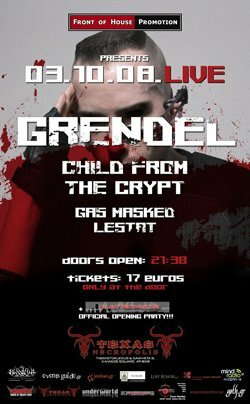 AMPHI FESTIVAL 2012 – 2013 – 2014 COLOGNE – DE. BLACKFIELD FESTIVAL 2012 – 2014 – 2015 GELSENKIRCHEN – DE. ESSIGFABRIK CLUB 2010 COLOGNE – DE. 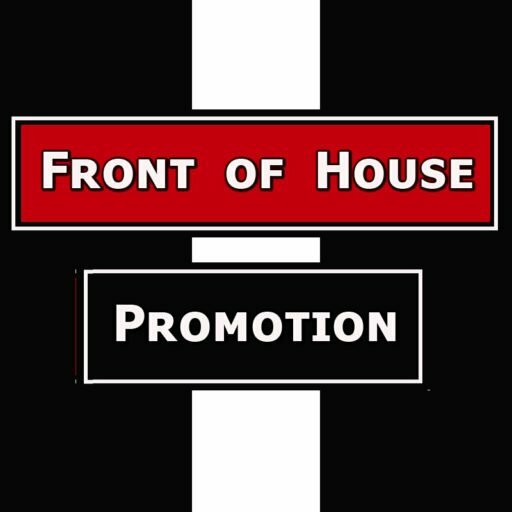 Front Of House Promotion is based in Athens / Greece and was founded by George Papanikolaou – a.k.a. DJ George P.
Front of House started at 2005, after the dissolution of Medieval Industry Promotion. 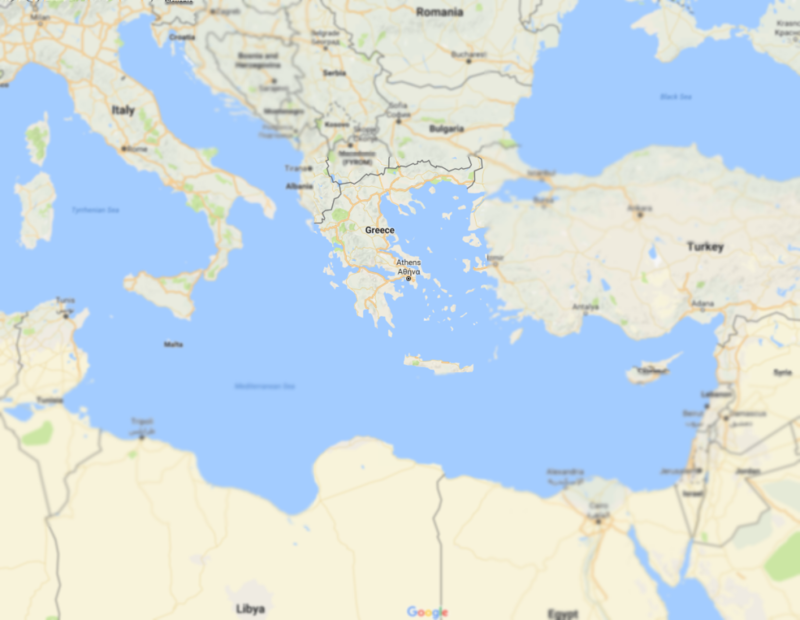 All together, my previous and current company organized several gigs and has been the device for many artists / bands to perform in Athens from 2002 until today. 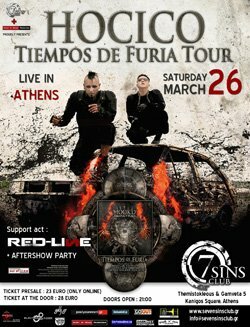 Besides organizing concerts and festivals in Athens, I work as a Resident Dj and Radio Producer since mid90’s. 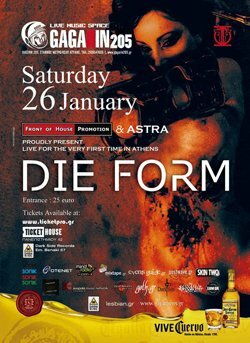 As a Radio Producer, I have had my own radio show at these stations: Star FM * ERA 3 * Rock fm * and Athens 98,4 fm, where for the past 8 years used to host my “Side Effect Radio Show” the only radio show with ebm, electro, dark wave, 80’s, industrial, oldschool, minimal, coldwave, synthpop and neofolk.